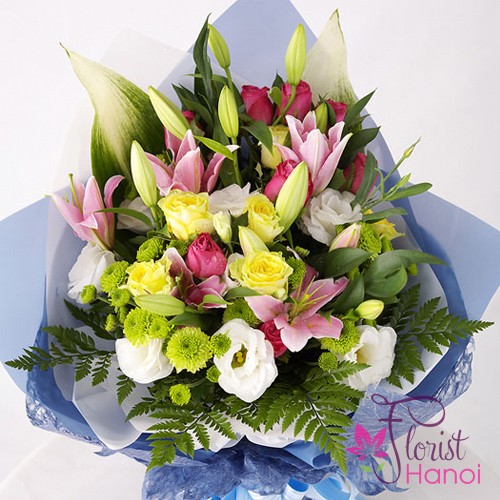 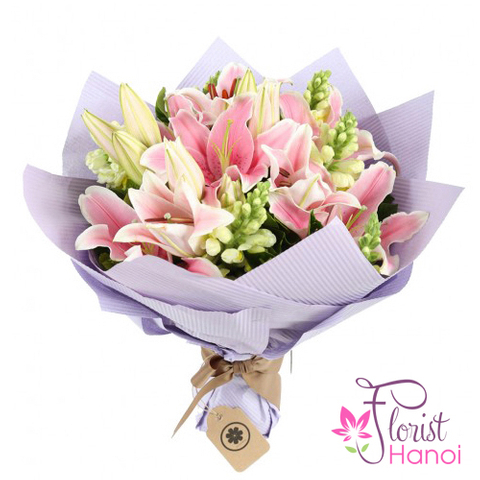 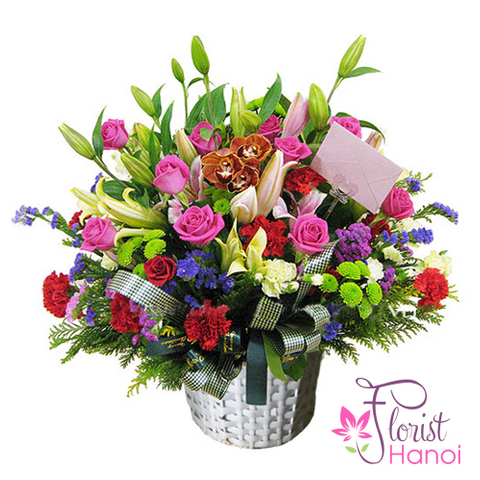 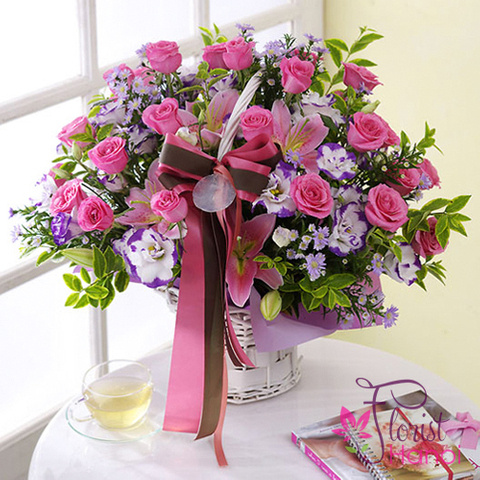 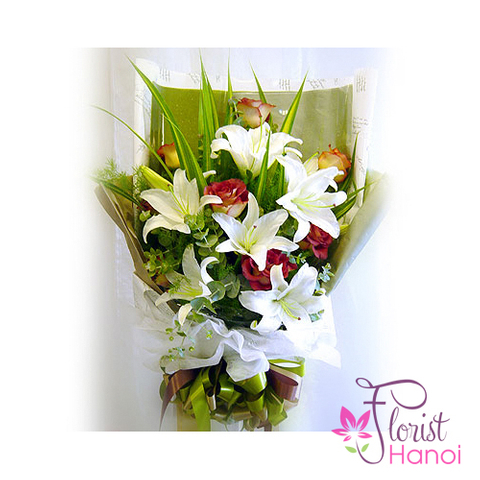 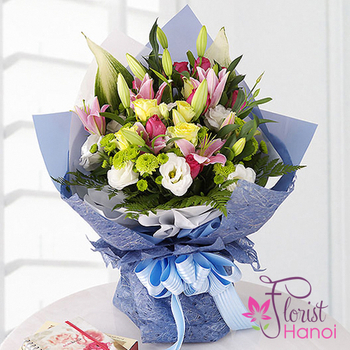 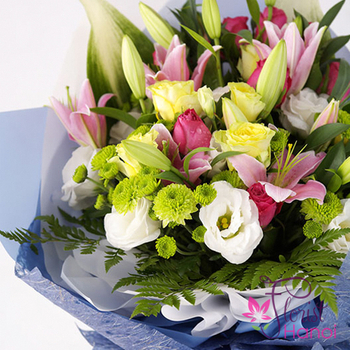 This elegant bouquet of roses, lisianthus, daisies and lilies is the perfect way to send love on birthday, Mother's day, Father's day or jusst because. 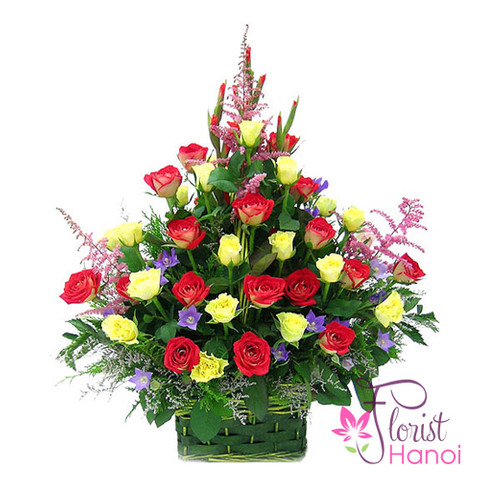 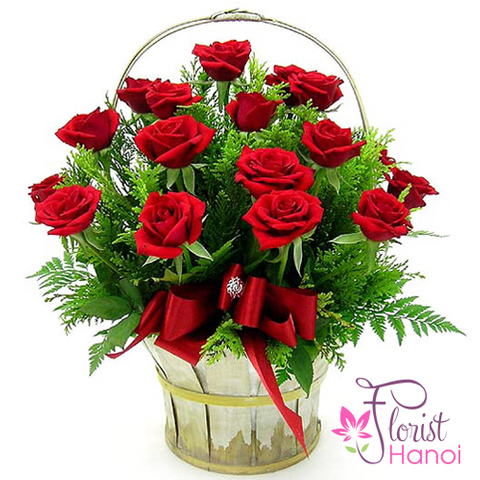 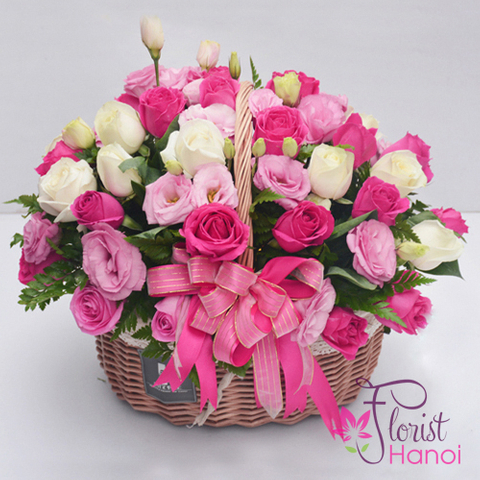 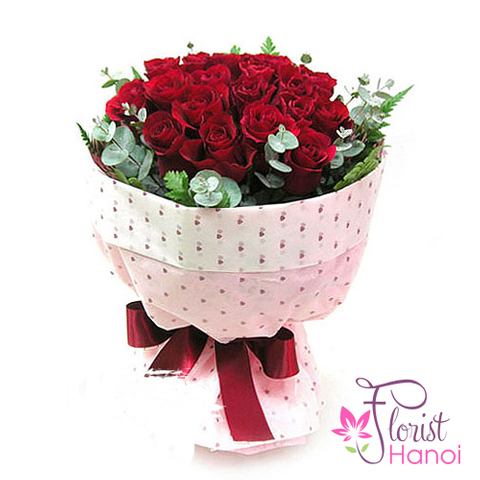 This arrangement has been crafted to capture the perfect way to say "I love you" for any occasion. 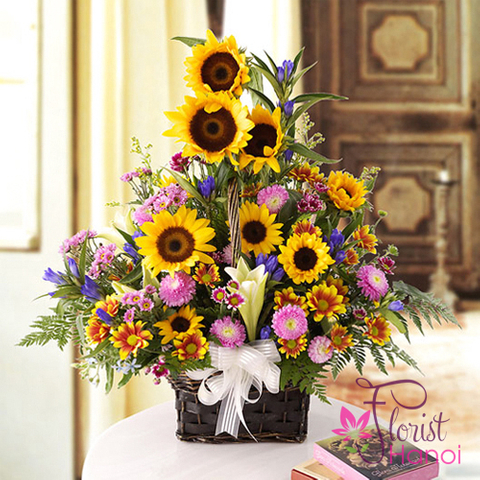 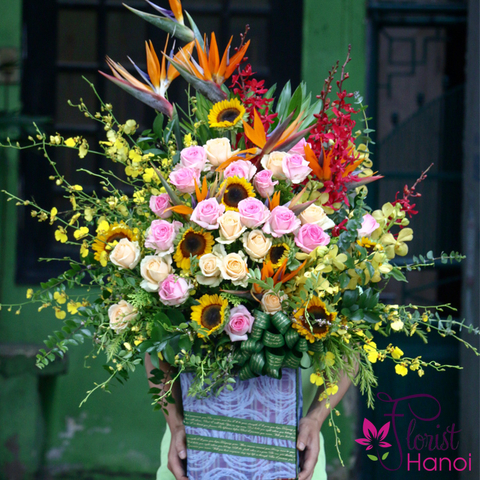 Hand - delivered by our flower delivery service.